There are many challenges for growing your business in this digital era. Staying flat while the rest of your competitors growing is really frustrating to any of the stakeholders of a company. For a start up company expanding and growing your business is the most critical part of success. Managing and studying the new technologies and trends is also a complicating task. The fast rate of technological development continues to transform the way businesses operate – a trend that shows no sign of abating. Once a business is established the next level thinking is to look for market entry mode strategies, In this digital era every thing is made easier with the help of different software’s like ERP software’s, HRM , Export import software’s, Business software’s, global marketing management tools etc. With the help of these software’s everything is made easier. Doing business is partially international by definition; whether you have any international locations or planning to open one. 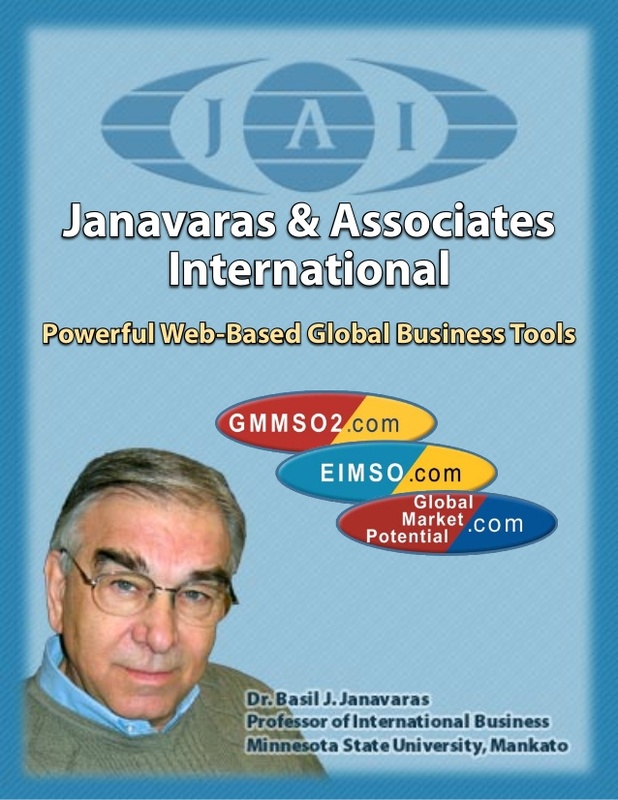 Janavaras & Associates International Inc. (JAI) that helps companies to expand their business footprint into foreign markets. 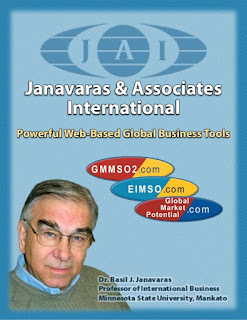 What Business should use JAI International Business Strategies Tools? Non-exporting companies interested in identifying global market opportunities. International companies considering global expansion. What is the present status of your company? Are there global market opportunities for your products? Who are your global competitors? Where are your high potential markets located? What market should your company enter first? What is the best entry strategy? What is the most effective international business plan? Improve your company's competitive advantage. Continuously update key information on your international operations. Develop and update global, regional, and country market profits for your products. Monitor your international activities and those of your competitors. Develop and modify your global business plan. Can be used as Project based learning tool. Interested in trying a demo?